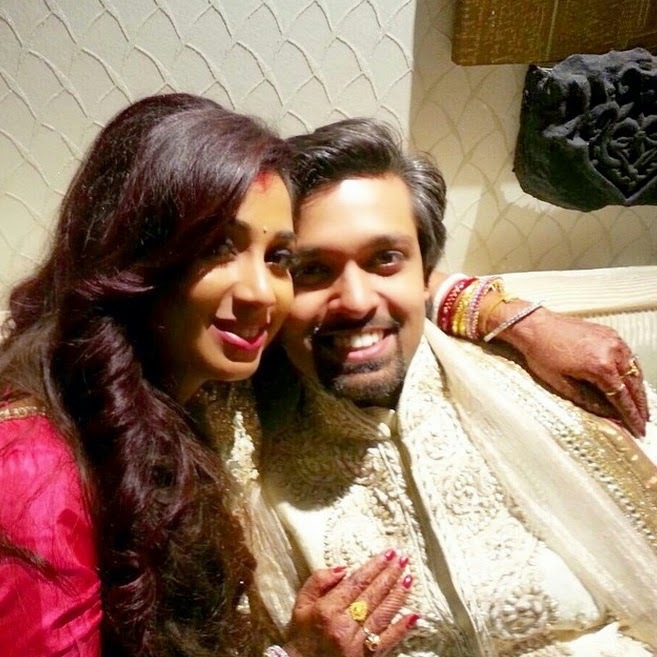 Happy Birthday to the newly married queen of melody Shreya Ghoshal! Shreya made her singing debut in Bollywood at an early age of 16 and memorized people around the world with her harmonious vocal. Her sensual and romantic voice has roped millions of fans addict to it. Listen to some best songs of Shreya Ghoshal listed here.